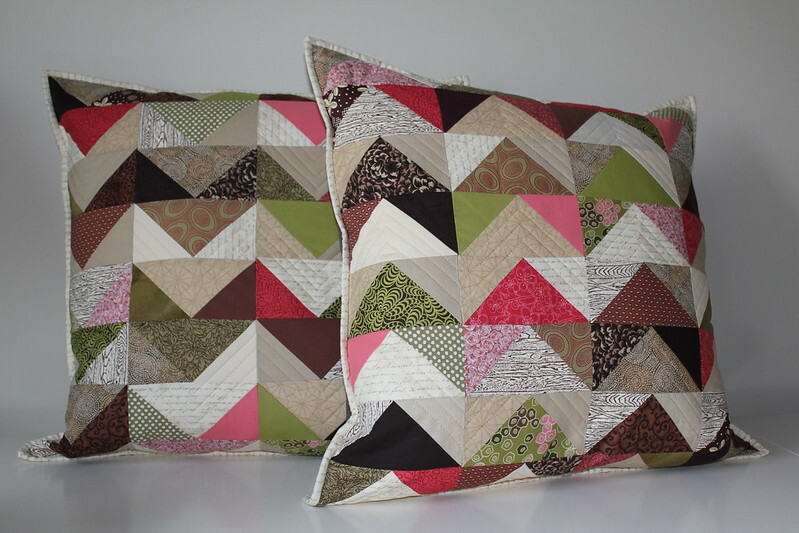 Modern Quilting by B: Chevron Geese Pillows Finished! I've finished my new pillows. 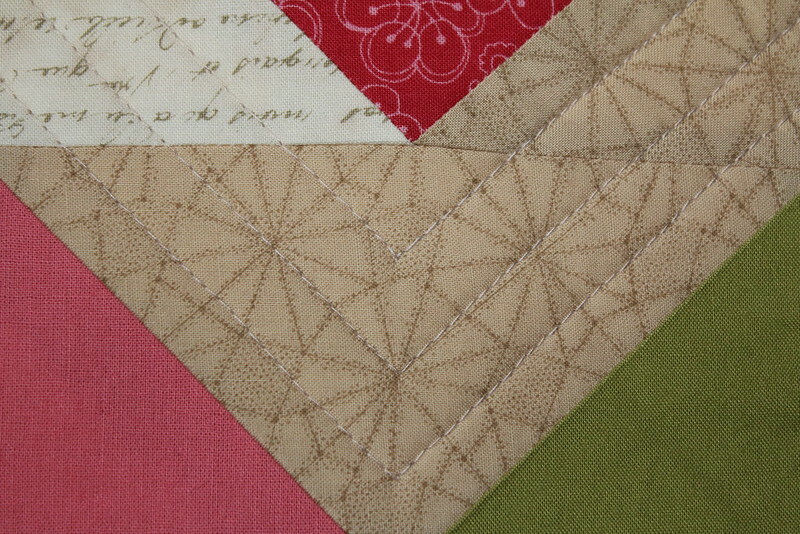 As anticipated, the final steps were just as time consuming as was making the tops. So much for my estimating abilities! I am pleased with how these turned out. 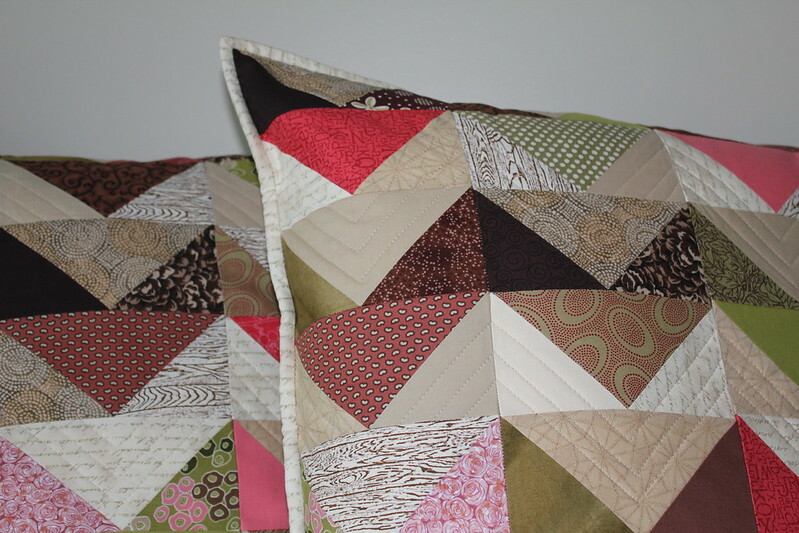 I like how the chevron is more evident now that the pillows have been quilted. 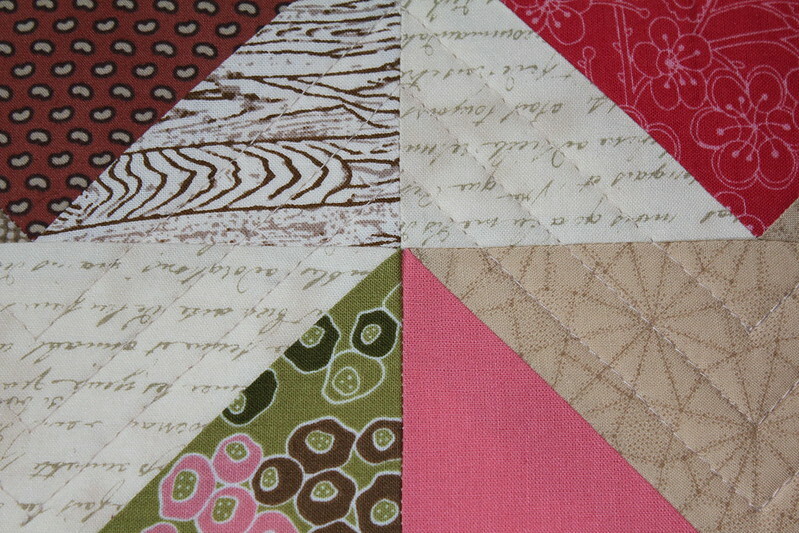 Three straight rows of quilting were added to each of the neutral zig-zags while the colored zig-zags remain un-quilted. 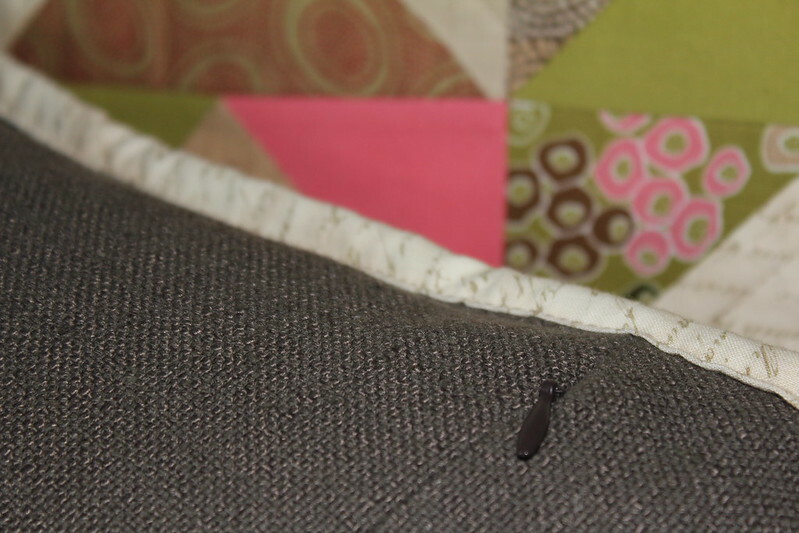 This was my first time inserting a hidden zipper. The process for installing one of these is a bit counter intuitive however, once I got through it, I was pleased with the results. I see many more pillows in my future, I just need to be sure to account for the extra time that they take to make.